After four months on the show, Soffer decided to focus on his studies and put himself through the Gunnery Boarding School in Connecticut. Upon graduation, Soffer realized that he still yearned to act and once again began to actively pursue a career in front of the camera. 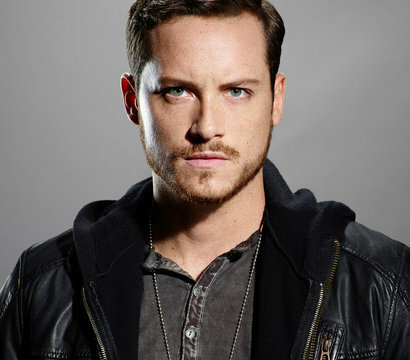 Within months, Soffer landed a major contract role on the daytime drama “As the World Turns.” His portrayal of troubled youth Will Munson earned him three consecutive Daytime Emmy nominations for Outstanding Younger Actor in a Drama Series in 2006, 2007 and 2008, as well as a Soap Opera Digest Award nomination for Outstanding Younger Lead Actor in 2005.